December | 2011 | Little Expressionless Animals. 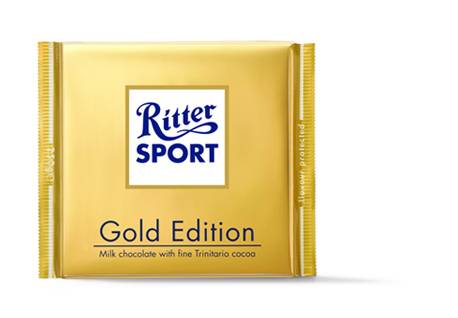 All Ritter Sport is heavenly, especially my favorite-candy-of-all-time Knusperflakes one, and this bar is no exception. I don’t know what “Trinitario cocoa” is exactly, but I’m pretty sure it comes from pixie mating sap coaxed gently from the sweet bark of thousand-year-old trees in a mythical forest on the moon. I’ve been stealing it out of one of those gourmet gift baskets that my mom always seems to have around somehow (albeit in various states of cellophane-deflating picked-overness). Seriously, where do these things come from? Is it because she’s a teacher? If so, I think I just switched my career path because I LOVE THESE GIFT BASKETS AND THE AMAZING THINGS LIKE THIS IN THEM. Clearly, between both chocolate and searing fictional indictment of the meat industry, I’m having a very seasonally-appropriate and lovely time. THE BEST THING OF ALL, THOUGH, is that my little sister came in pretty tipsy a few minutes ago and growled “you’ll never be a human being” at the cat. In that same generosity of spirit, happy holidays, everyone!